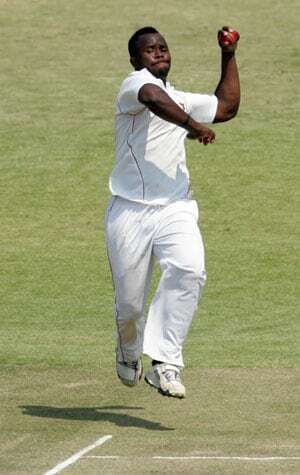 A nippy left-arm fast-medium bowler, Brian Vitori was first selected to play in the Zimbabwean team in the only Test match against Bangladesh in 2011, as part of his team's return to Test cricket. 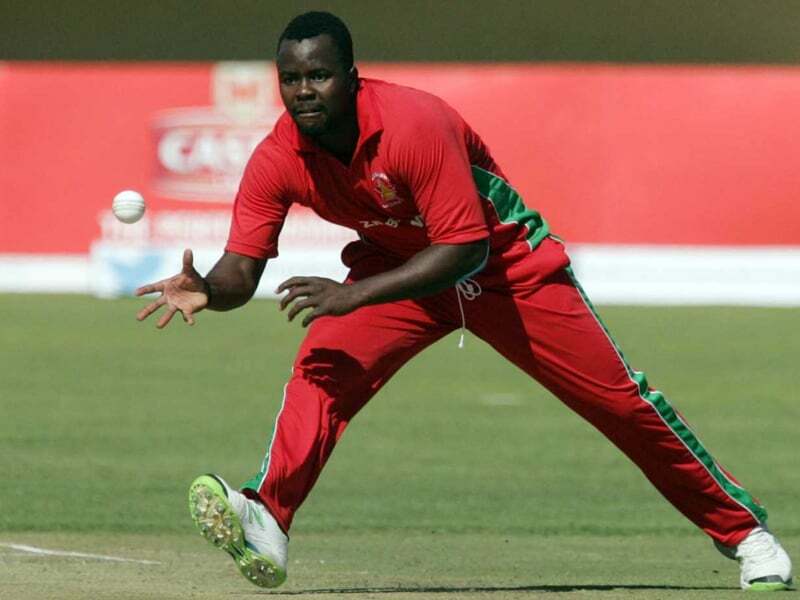 The Masvingo youngster made it to the national team on the back of some impressive performances in the first-class arena. 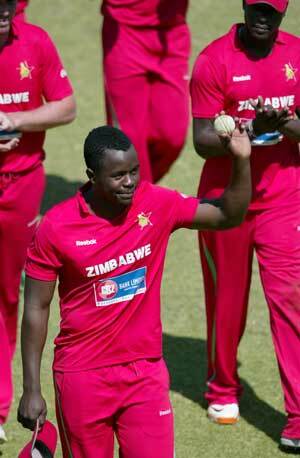 He made his first class debut for local Zimbabwe side, Southerns and picked up two wickets. 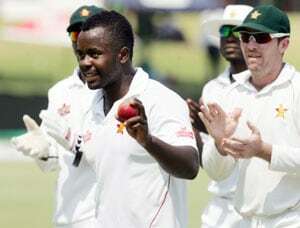 He was also a part of the Zimbabwe XI side that played the Australian XI side featuring the likes of Warner, Finch, Ferguson and Paine. 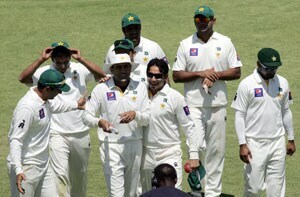 Vitori is also a pretty handy lower order batsman.